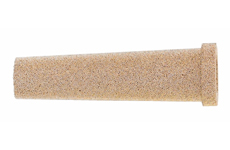 Sintered bronze filter to suit Comweld, Gascon and Clements range of suction and scavenge adaptors. 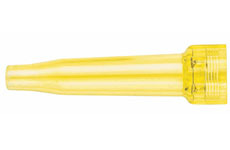 Spare yellow suction filter holder to suit Comweld and Gascon series suction and scavenge adaptors. 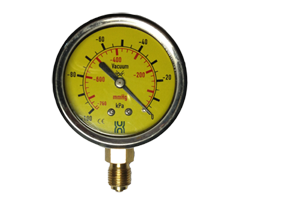 Gauge Suction - Size 60 Gauge range:0 to - 100Kpa. 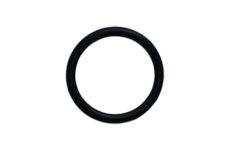 OR-8 o-ring for use with 518634 yellow suction nozzle holder. 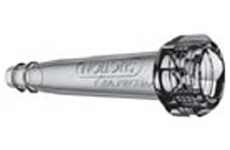 Generic clear and transparent suction nozzle for use with Comweld and Gascon series suction and scavenge adaptors. 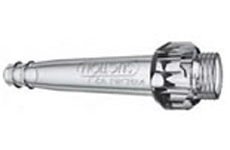 Generic clear and semi-transparent suction nozzle for use with Clements series suction and scavenge adaptors. 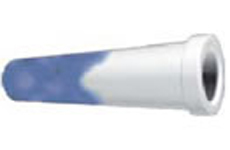 White disposable suction filter. Turns blue when contaminated.